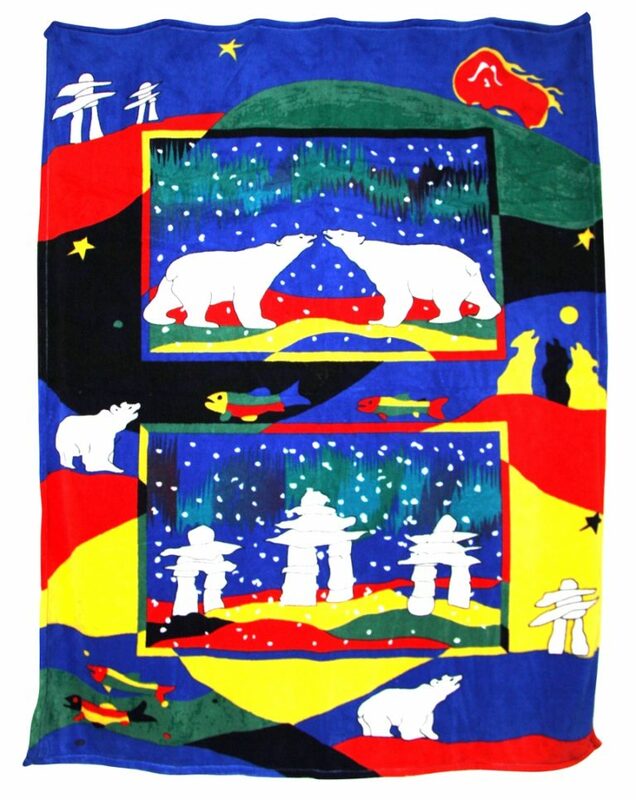 Here at Kanata, we offer a number of custom throw designs for when you need something truly unique. This soft and luxurious Custom Printed Velura™ Throw can be customized with an all-over design. Features amazing detail and vibrant color. For other ideas on what can be done, please refer to our Thank You Country Lambswool. Minimum order requirement is 1,000 pieces. Custom sizes available. Also see our unique packaging options. View our other custom products. Machine washable for easy care. Cold wash – recommended to wash by itself. Gentle dry. Do not bleach.